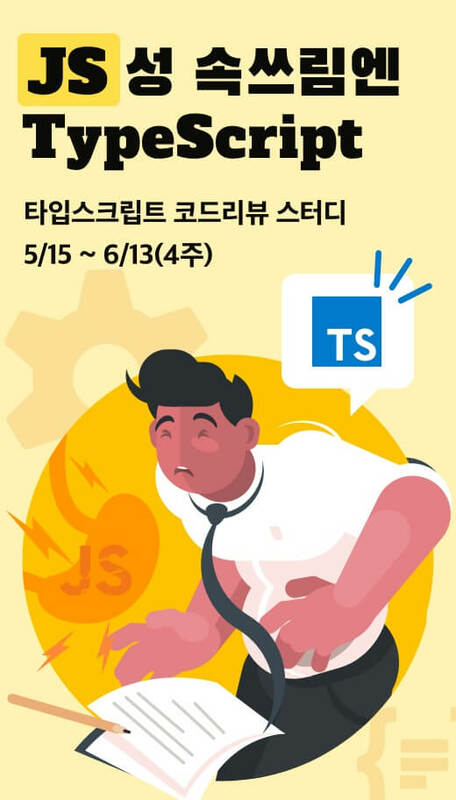 기존에 잘 보여지던 광고가 갑자기 Error code3 을 리턴하면서 광고를 불러오는데 실패하였습니다. 그래서 질문하니 아래 답변이 왔구요. As per checking, I was able to display an ad using your published app. See attached files for your reference. That said, the Error Code 3 you encountered means that there is no ads to show as of the moment. This seems to be more of an Ad serving concern rather than anything specific to the Mobile Ads SDK. As an option, you may try mediation to serve ads to your app from multiple sources. mediation를 등록 하라고해서 facebook audience network에 앱 등록해서 페북광고 서버도 연결도해봤는데 안되네요.